Who can resist a man in uniform? Welcome to Team Cudmore! Your source for all things related to Daniel Cudmore and his rugby playing brother Jamie! 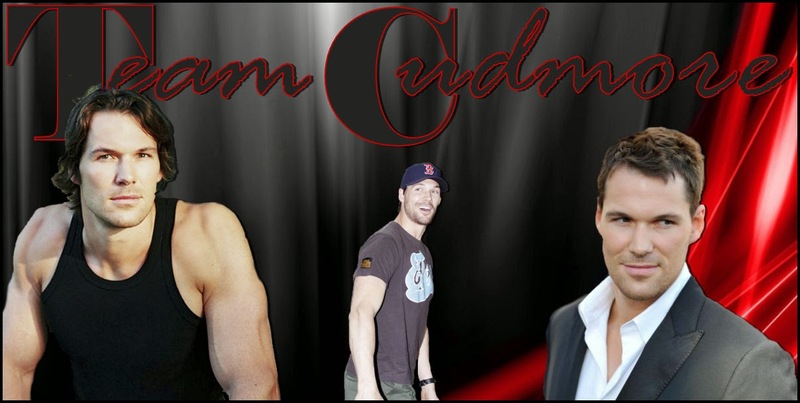 Team Cudmore is a standalone fan site that is dedicated to the growing and promising career of Daniel Cudmore and his rugby playing brother Jamie. We are in no shape or form affiliated with ‘The Twilight Saga’ or any part of the production, cast or crew. We do NOT own any images, text or material that is posted on this blog unless stated otherwise. The pictures that are ours will clearly be marked with our watermark, and are for use for others, under the condition we get credit and our watermark is NOT removed. Team Cudmore tries hard to stay paparazzi free. We do not condone the invasion of privacy anyone. Let Daniel enjoy his downtime after all, he is not our own personal trained monkey. How awesome is this new poster of Daniel Cudmore as Colossus? X-Men: Days Of Future Past adds familiar faces, but will Daniel's Colossus be there? Dan, looking good on set as Lincoln Oodie. 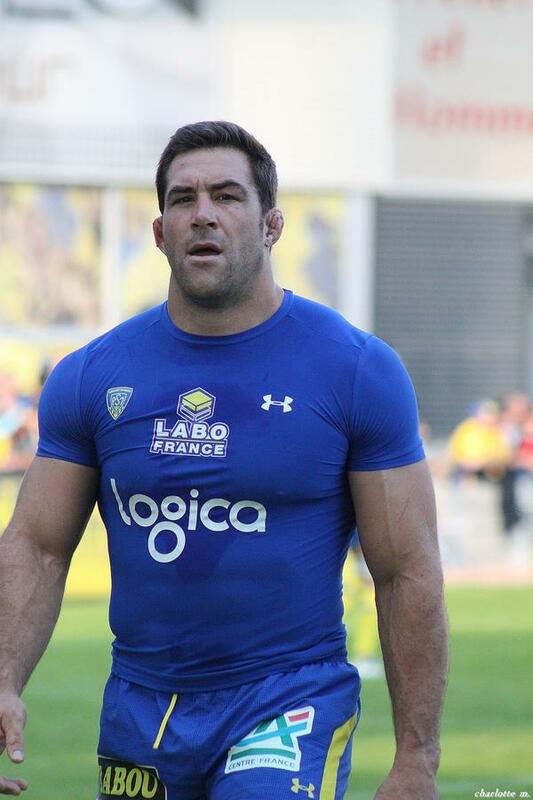 © TeamCudmore 2012, 2013. Powered by Blogger.